The happiness and growth of any human being depends on the harmonious flow of communication between mind and soul. 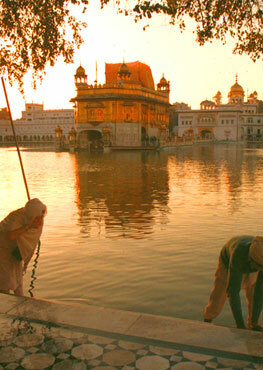 All the secrets of success in this are accessible to anyone within the Siri Guru Granth Sahib – and that is because its content is musical, music being the universal language of the soul. The Siri Guru Granth Sahib may be a scripture – the written embodiment of the wisdom of the Sikh Gurus – but throughout its text are incorporated musical instructions. For the most part, each section of writing finds its full and distinct truth only expressed through the music it prescribes itself. This is the music of raag: a framework of notes and emotional tones to generate a particular mood. 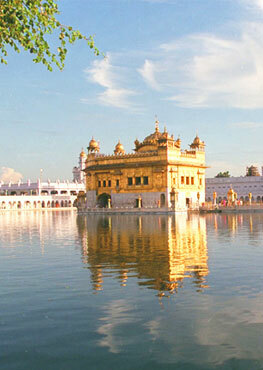 The Gurus selected 60 raags to convey the written messages of their teachings. Some already existed in Indian music and others they created themselves. Together, these 60 moods represent the ‘clock of life’ around which our experience is continually moving – so that at any one time, there will be a part of the scripture that will speak to how we are feeling. Over time, the full spectrum of 60 raags allows us to receive Guru’s message of truth from every emotional angle – necessary for us to achieve the full potential of our consciousness as rounded human beings. 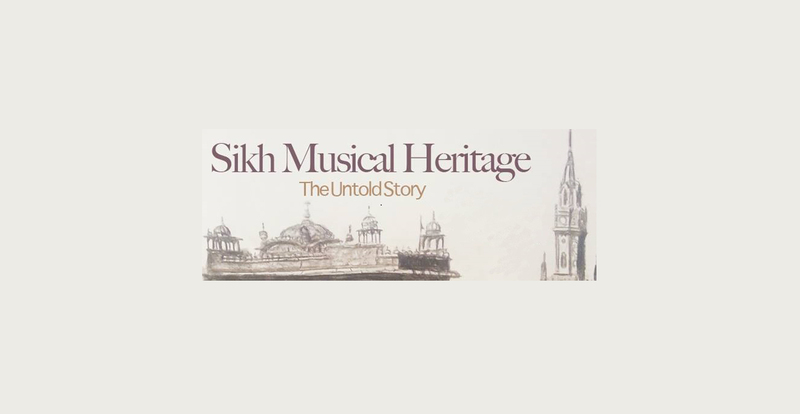 Click on the On the Web links within this section for insight into the content of Siri Guru Granth Sahib, the nature of the music and its history, and the vital role the original instruments of the Gurus still play in bringing to life this empowering art of sound – an art called Gurmat Sangeet or Gurbani Kirtan.